We very rarely think about our mobility, unless it’s been compromised. When this happens, our entire lives can end up shifting, and at Able Care Group in New Jersey, we don’t think this should happen. We believe in providing mobility solutions for the people of Westchester County in New York, so that accessibility can become something to rely upon, not hope for. Our team would be more than happy to provide your home or business with aluminum ramps, indoor or outdoor stairlifts, vertical platform lifts, elevators, and more — give us a call or fill out our contact form today! 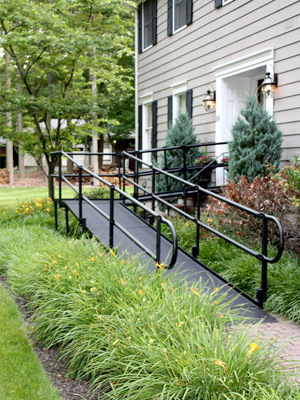 When you need a ramp installed for your home or business in Westchester County, Able Care Group can help. Contact us to learn more about our ramp selection! We might have been able to once get up and down the steps with ease, but now it’s an extra hassle (or even a hazard). 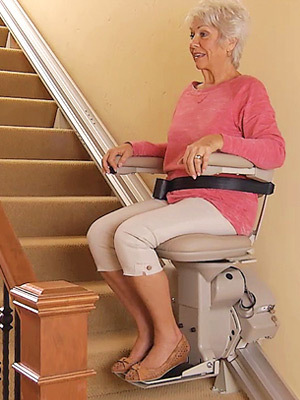 With Able Care Group, you can get an outdoor, indoor, curved rail, or straight rail stairlift to make it simpler and safer to move around your home. In need of a platform lift in Westchester County? Able Care Group is here to help. We know how integral your mobility is to your day-to-day life, and how challenging everything can be when it ends up being compromised. 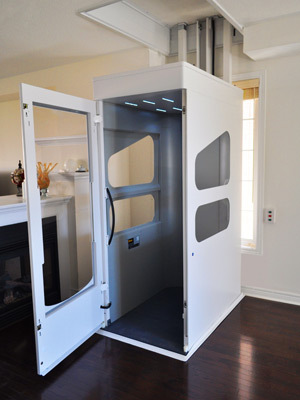 With our enclosed, extended, or vertical platform lifts, your home or business can become more accessible for all. Begin with Able Care Group today by giving us a call — we look forward to working with you! 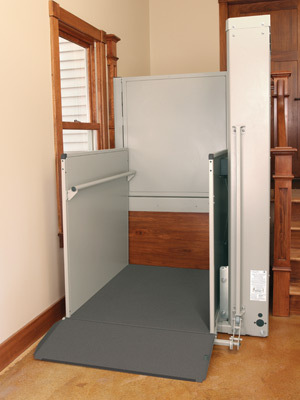 The residential or commercial elevator options from Able Care Group means more mobility options for all. Our mobility solutions team works with leading-brand names, such as Wessex elevators, to help increase and improve accessibility for your home or business. 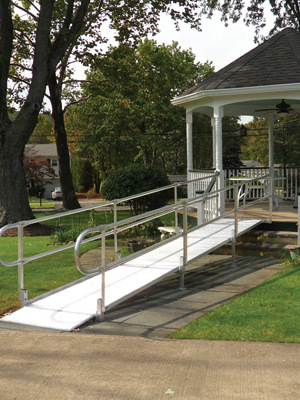 Able Care Group has a number of previously owned equipment options, like ramps and stairlifts, that could be an excellent solution for you. We update our pre-owned equipment regularly — check out our page to see what pre-owned options are currently available.